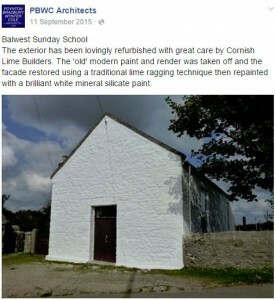 We lime ragged this old Sunday school. 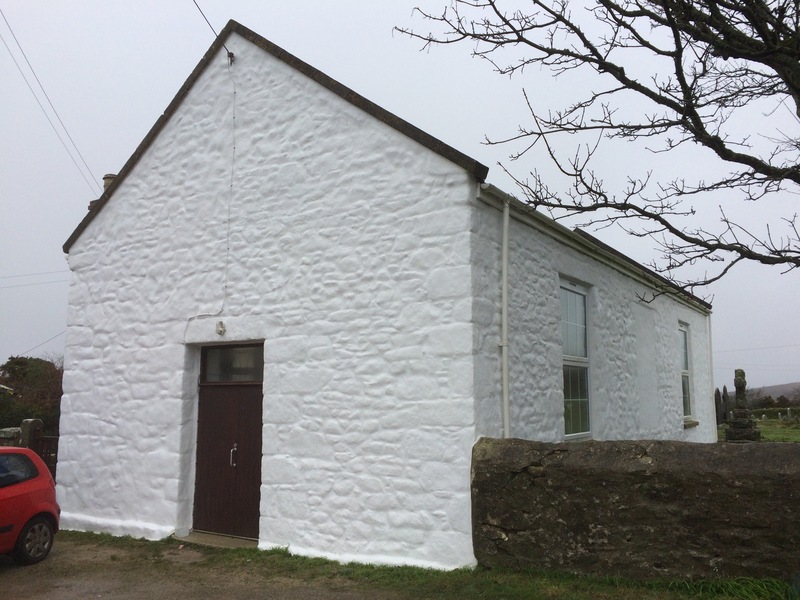 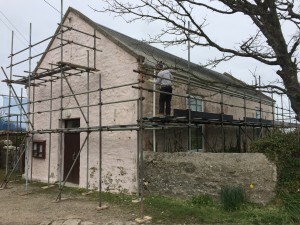 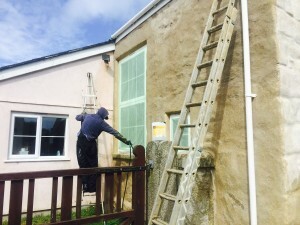 Then Painted it with beeks beakasil hydrophobic lime wash.
Six months on and you still need sunglasses when looking at the building in a sunny day. 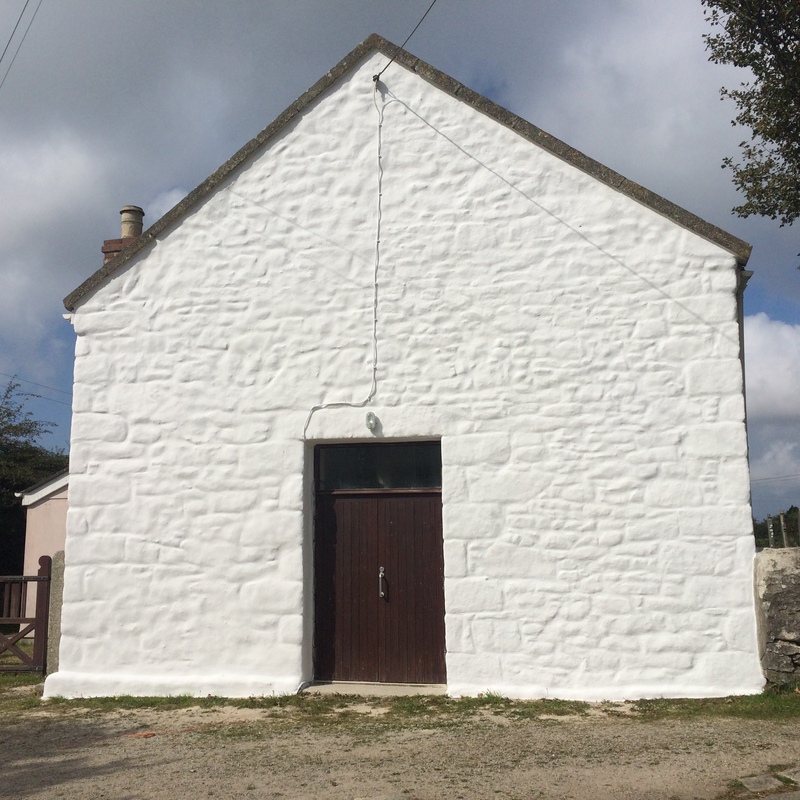 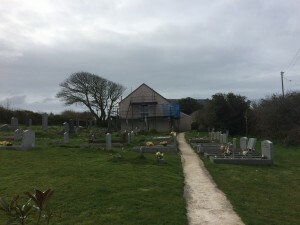 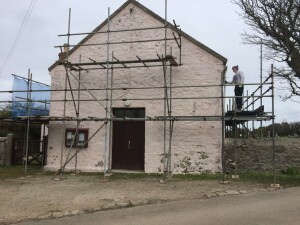 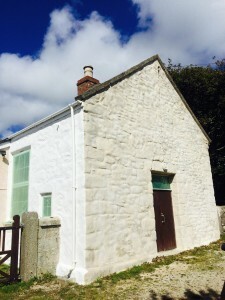 Previous postGranite Barn Repoint Gwenver Next postColenso ragg render.